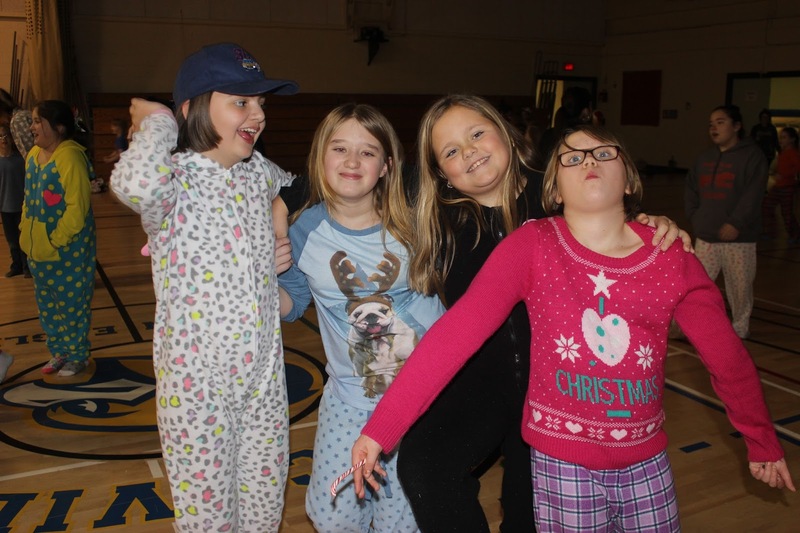 As Christmas day approaches the Blackville School community held many different holiday events. 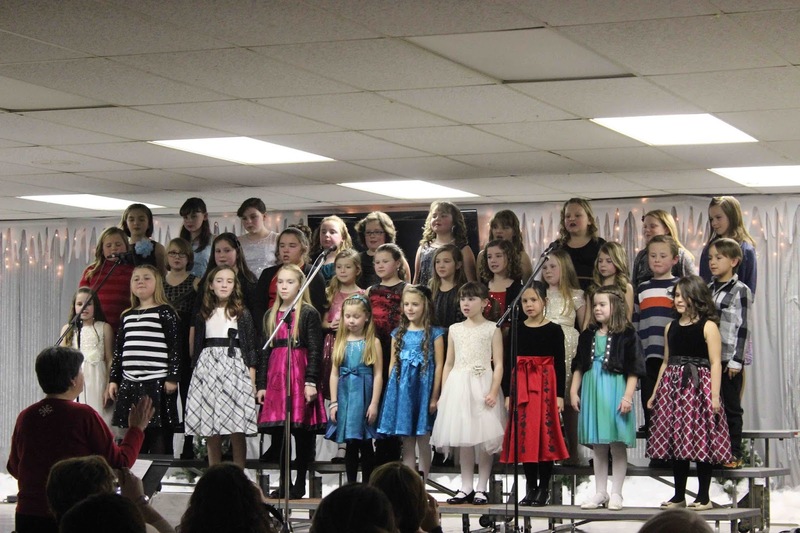 One of the earliest events was the Choir and Band Christmas Concert on Tuesday, December 8 in the school cafeteria. Click here for photos from the concert. Students from K-5 held the "The Good Ole Country Christmas Special" in the cafeteria on Wednesday December 16 and Thursday December 17. 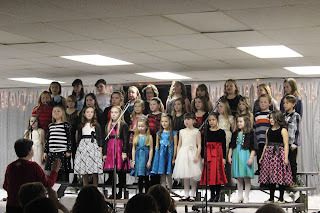 The program featured Red Green, the Elementary Drama Club and the K-5 Christmas Singers. To see photos from this event, click here. The High School Drama club held their play Santa-Napped on Thursday evening December 17. The High School Student Council organized the Christmas Chaos Week (December 14-18). Throughout the week there were many activities played at lunch and each day was a different dress up day. Monday was Red and Green, Tuesday was snow day, Wednesday was Ugly Christmas sweater day, Thursday was Santa's workshop day and Friday was PJ day. Also on Friday the Student Council hosted a pancake breakfast for High School students and had karaoke for anyone who wanted to participate. Many of the students and teachers had a great time singing and dancing up on stage in the cafeteria. To see photos from the Christmas Chaos Week activities, click here. 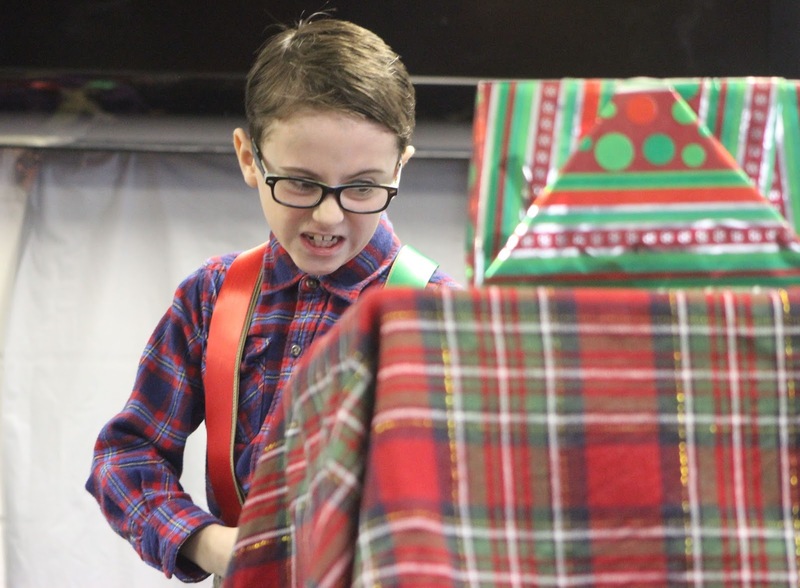 Elementary students from K-2 held a Christmas Sock Hop Friday afternoon, December 18. This was followed by a Christmas Sock Hop for Grade 3-5 students. For photos from the sock hops, click here. The Middle School Formal was on Thursday December 10. To see photos from this event, click here. The middle school students also had a pancake breakfast that week. The High School Formal was on Friday December 4th. To see photos from the formal, click here.